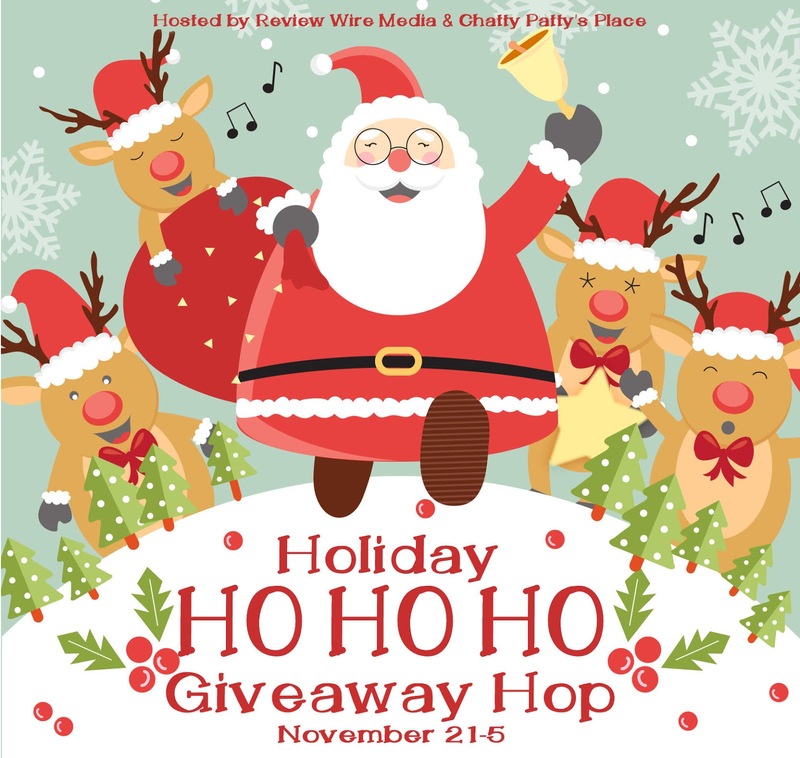 Review Wire Media and Chatty Patty's Place will be hosting the Holiday HoHoHo Giveaway Hop which will run from November 21-5. The hop has an open theme, and the retail value must be at least $20. Sign-up below! The holidays are upon and it is time to spread Christmas Cheer! 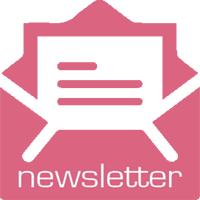 Sign up for this great blog opportunity and increase your website traffic! Reporting with be done through InLinkz and will close Nov 21 at 9 am EST. 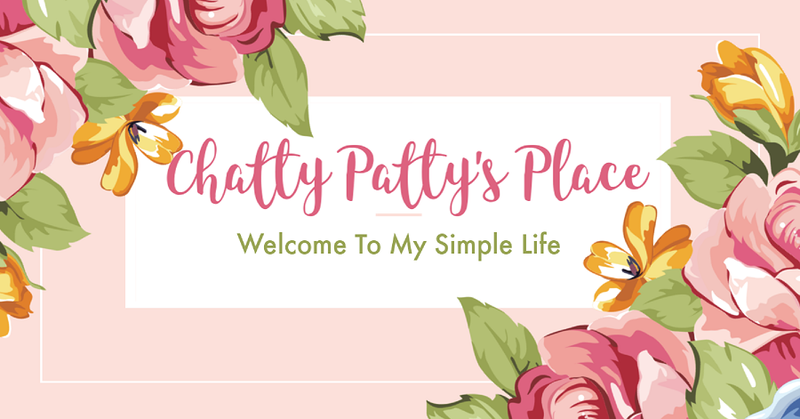 Do you have a product you would like to have featured?